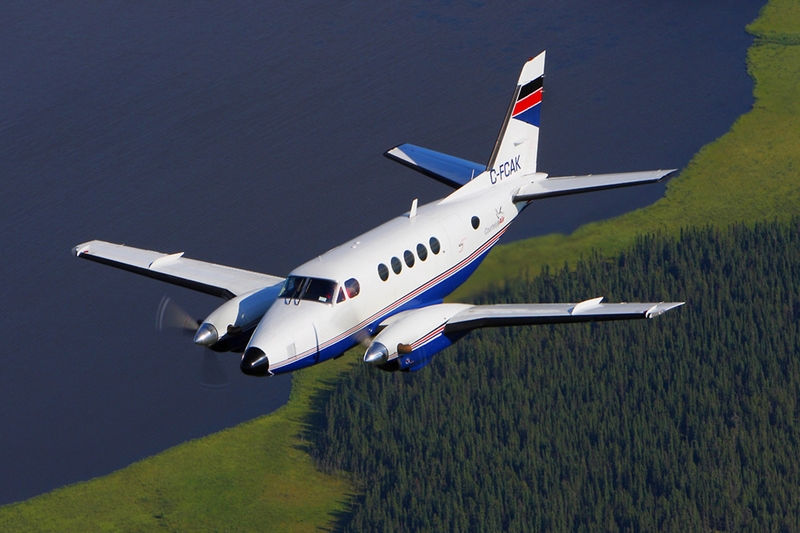 Home - Prairie Aircraft Sales LTD. 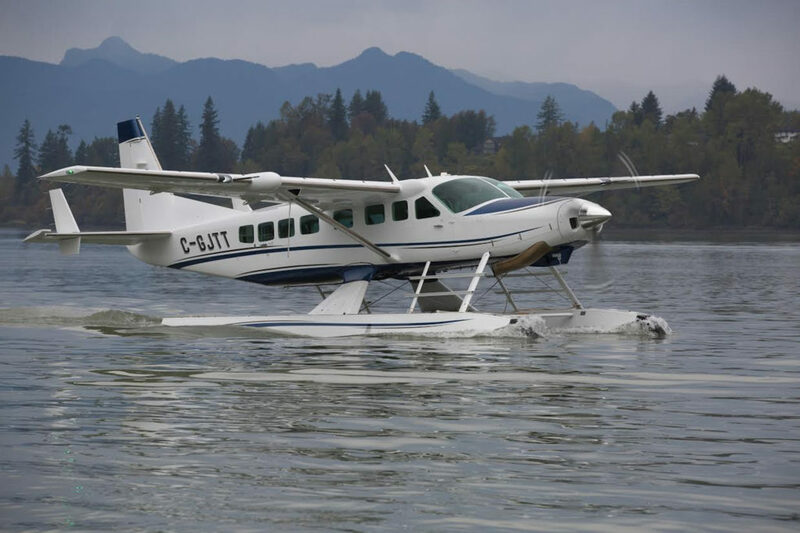 The Aircraft for your Fishing Trip! 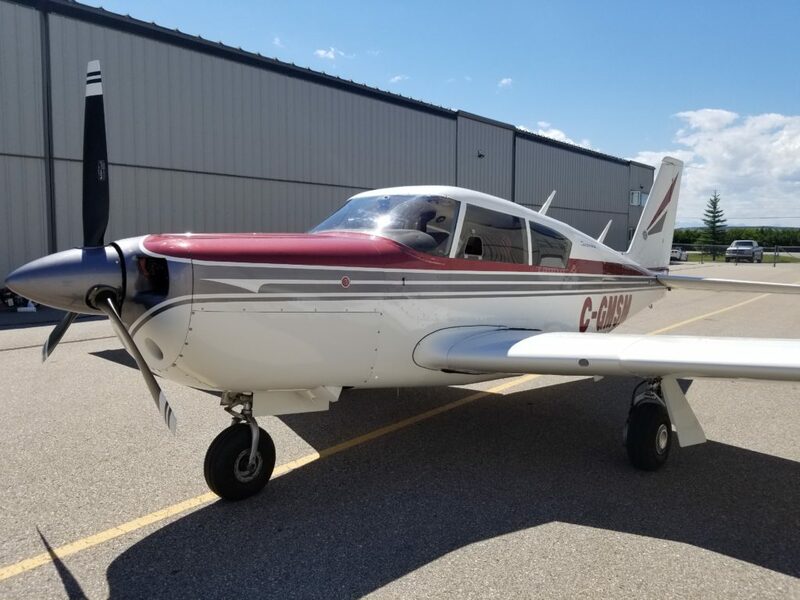 With the purchase of my Beechcraft, I have appreciated the personal relationships established with Prairie aircraft, their expertise and commitment to long term service as well as connection to broader aviation community such as maintenance, training, etc. 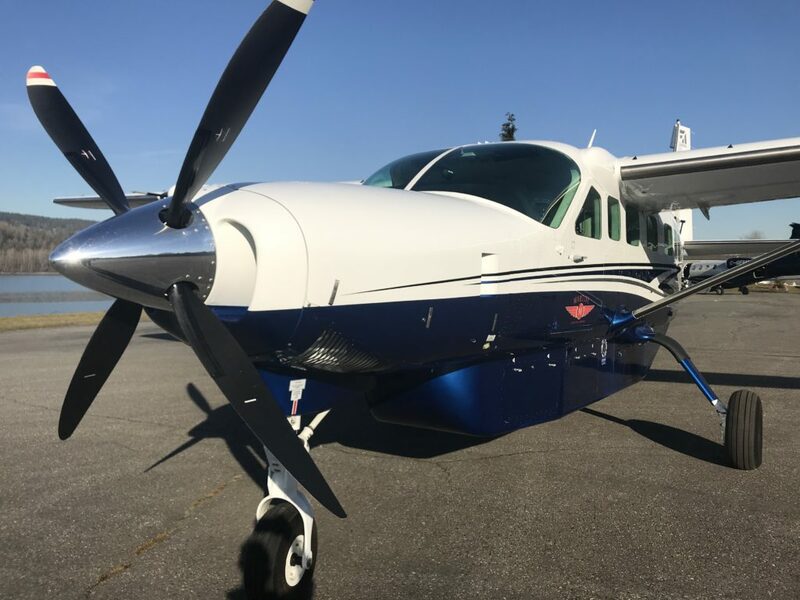 I never thought I would use a company to sell my aircraft, after all I have sold four myself in the past. 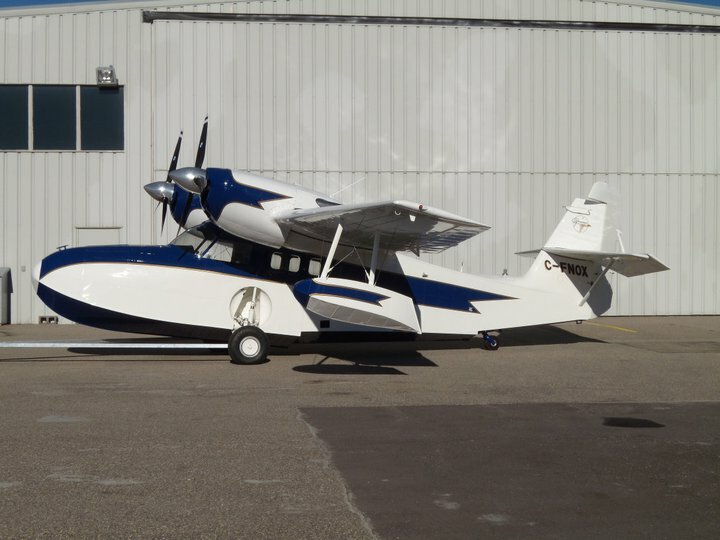 Prairie Aircraft has now sold two aircraft for me. 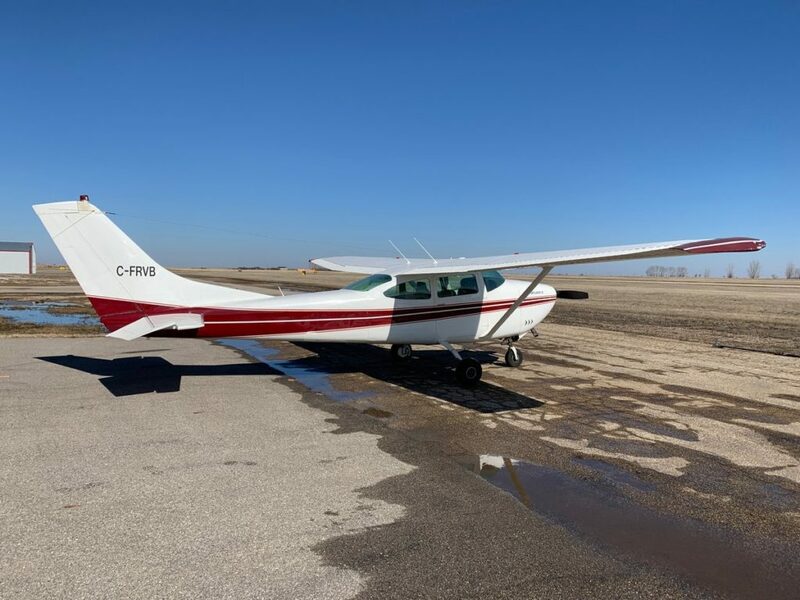 My 1976 Piper Lance was the first aircraft Prairie Aircraft sold for me. 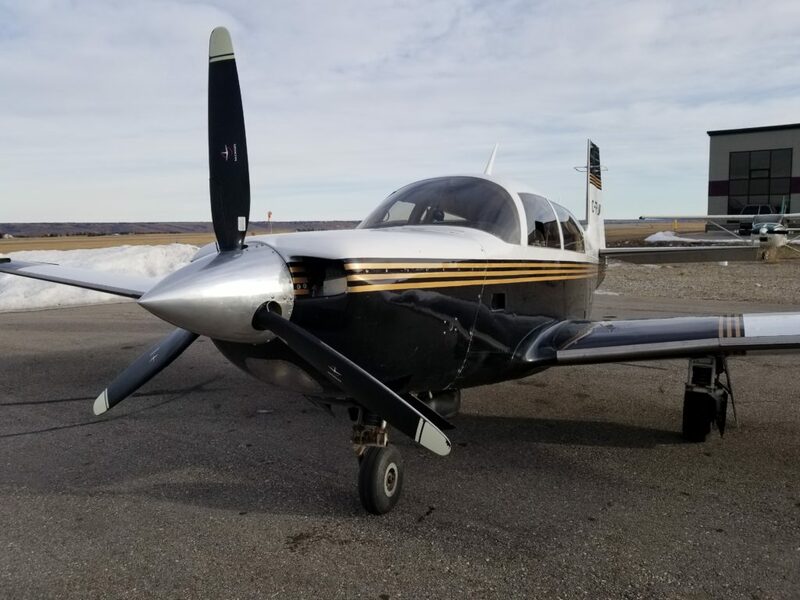 After spending two years trying to sell on my own, spending numerous hours dealing with tire kickers and people wanting to market it for me (at a price), and receiving a few low ball offers, I bit the bullet and listed it with Prairie Aircraft. 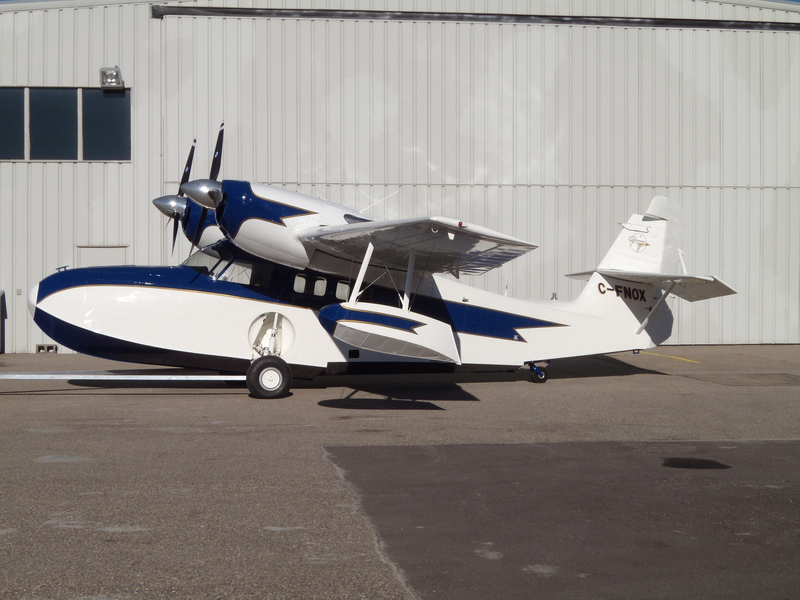 Six weeks later I had a real offer and didn't deal with anyone other than Mike and Kathy at Prairie Aircraft. They were able to access markets that I could not and my Lance went to the USA. 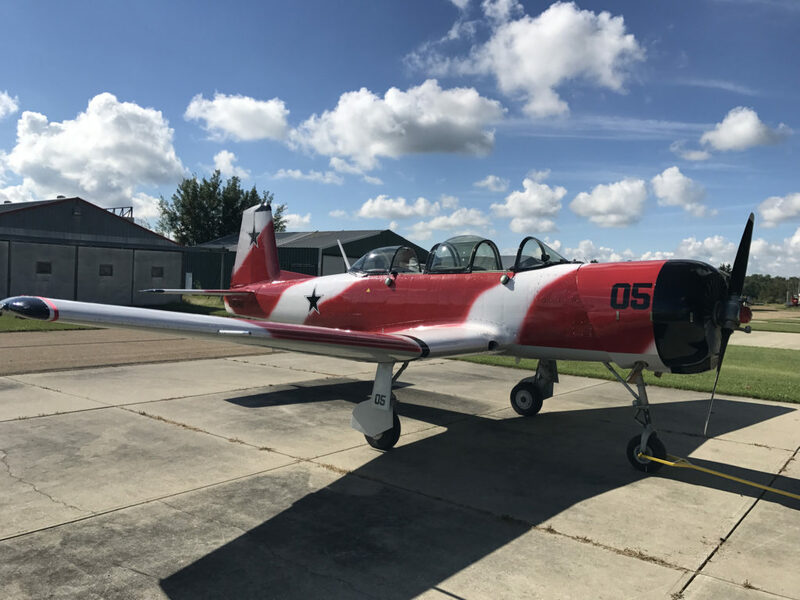 Prairie Aircraft looked after all the paperwork and walked me quickly through the process. Overall the process was far less stressful than trying to sell myself. Second aircraft was a Stinson 108-2 that I had been trying to sell for six months (yes I'm a slow learner). 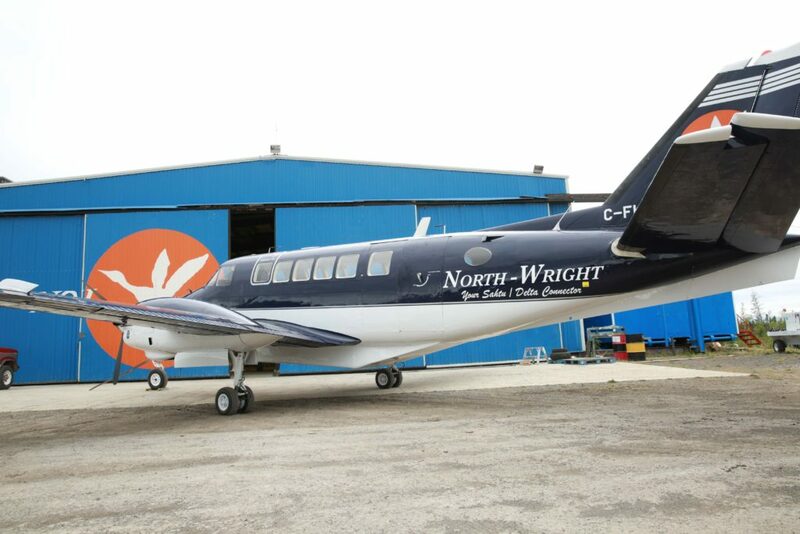 Within three weeks Prairie Aircraft had the aircraft sold and again it was a very stress free process. 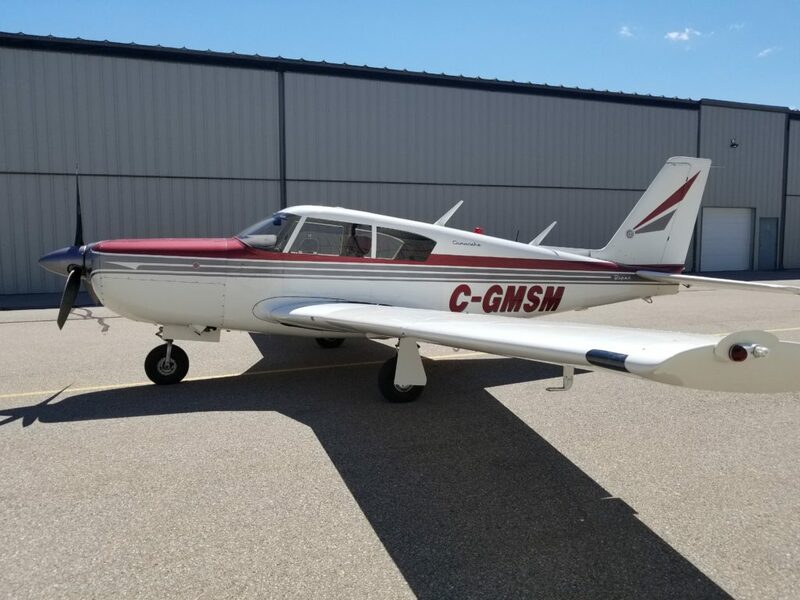 Prairie Aircraft has been so good to deal with that I have recommended them to many others who wish to sell or purchase and aircraft. 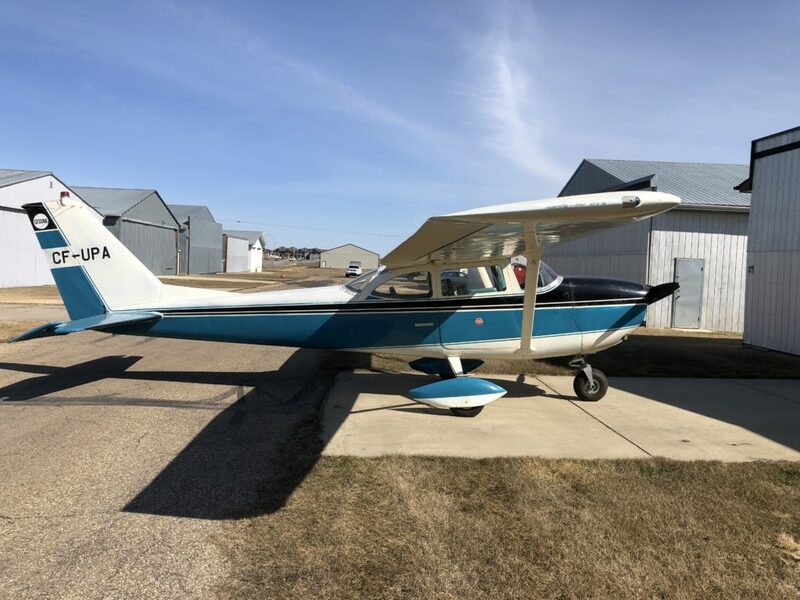 The main reason I recommend Prairie Aircraft is that the people are aviation people and they truly make selling or buying an aircraft an easy and stress free process. I will be using them again. If you have worked with us and would like to share your experience, good or bad we would love to hear from you. We so appreciate the positive feedback and will learn from the negative. Thank you everyone!